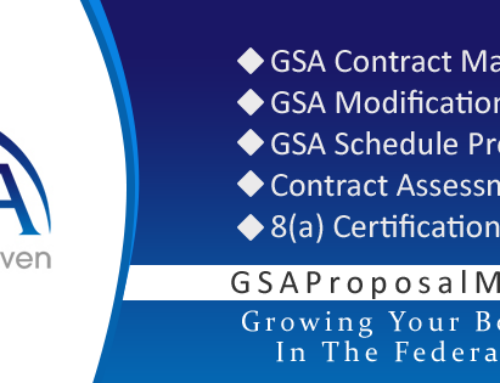 GSA recently announced big changes coming to the Multiple Award Schedules (MAS) Program. As an attempt to modernize the program GSA will be consolidating twenty-four MAS schedules into on single schedule for products and services. On set of terms and conditions will apply to the single schedule. GSA has described this goal as a strategy to make government buying and selling experience easy, efficient, and modern. Federal agencies will have the opportunity to reduce time and money in locating products and services via separate GSA schedules, they will have the opportunity to purchase all products and services from one GSA schedule making the purchase a one stop shop.